During our last California visit, we have chosen to go and visit places we have not been before. We did not go to Disneyland, nor Universal Studios, nor Sea World, nor Hollywood Sunset Strip, nor Santa Monica Beach, nor drive from LA to San Francisco via scenic route Highway 1 or also known as Pacific Coast Highway (passing Hearst Castle, Carmel by the sea, Monterey Bay, and Big Sur), nor walk Golden Gate Bridge of San Francisco, nor Napa Valley and the wine country. Been there, done that. 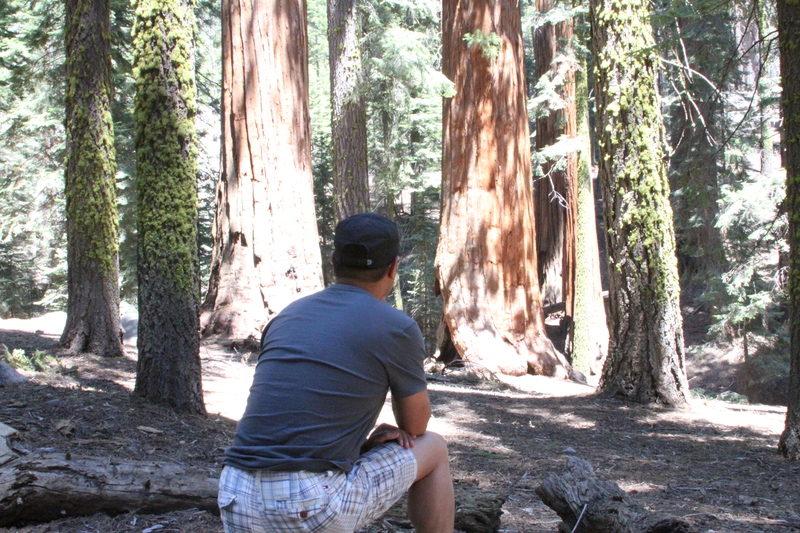 This time we visited Yosemite National Park, as well as Kings Canyon and Sequoia National Parks. 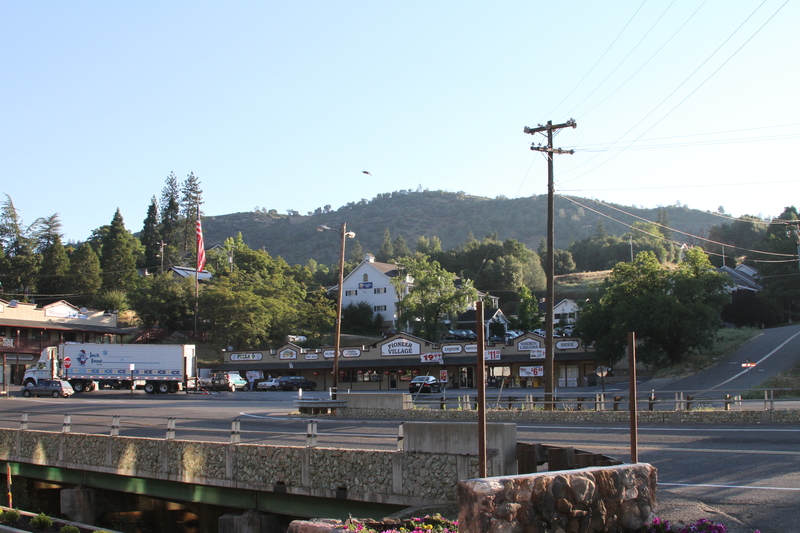 From Los Angeles, we drove to Mariposa, California, a small town at the foothill of Sierra Nevada. 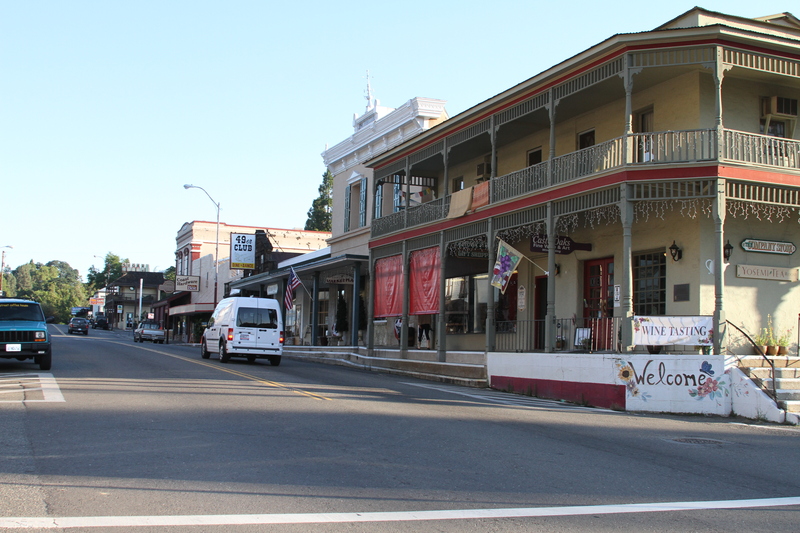 The original town site was founded as a mining camp during the “gold rush” period. 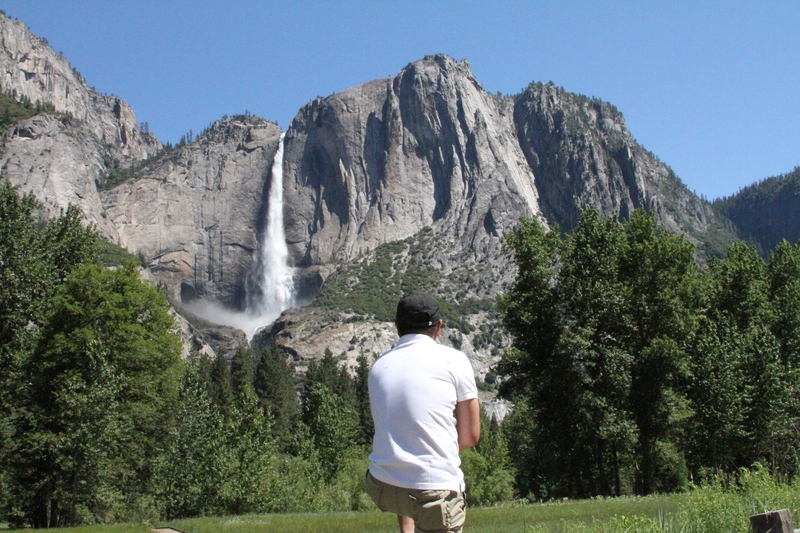 We stayed there for 2 nights and made it our home base as we explore Yosemite. 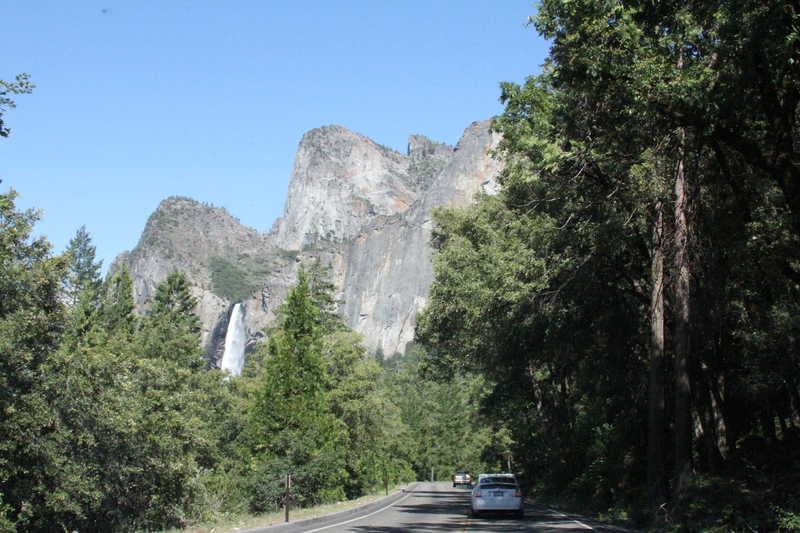 Yosemite National Park is a 45 minutes drive from Mariposa, and the travel was a scenic route through mountains, canyons, and rivers. 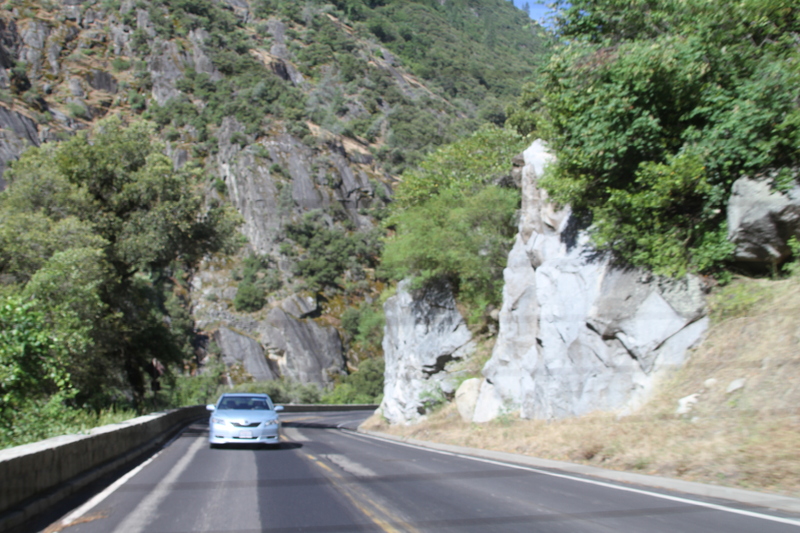 Driving through the valley and falls. 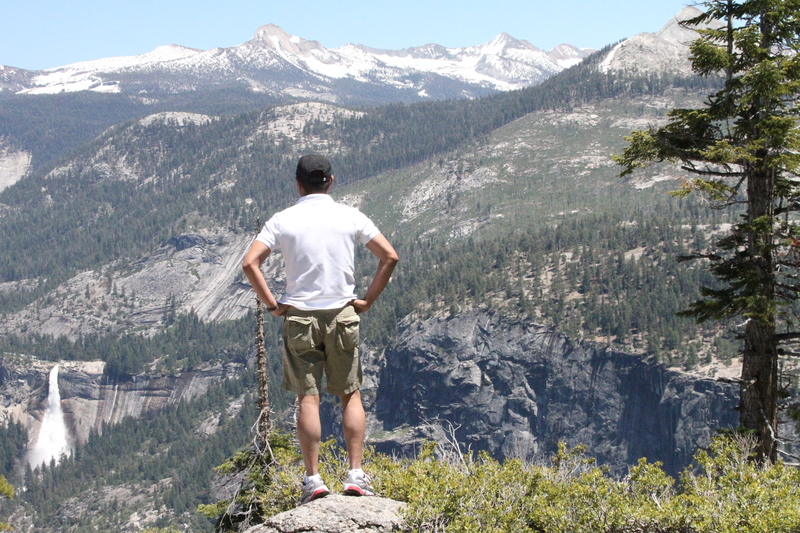 Yosemite is a breathtakingly beautiful place. 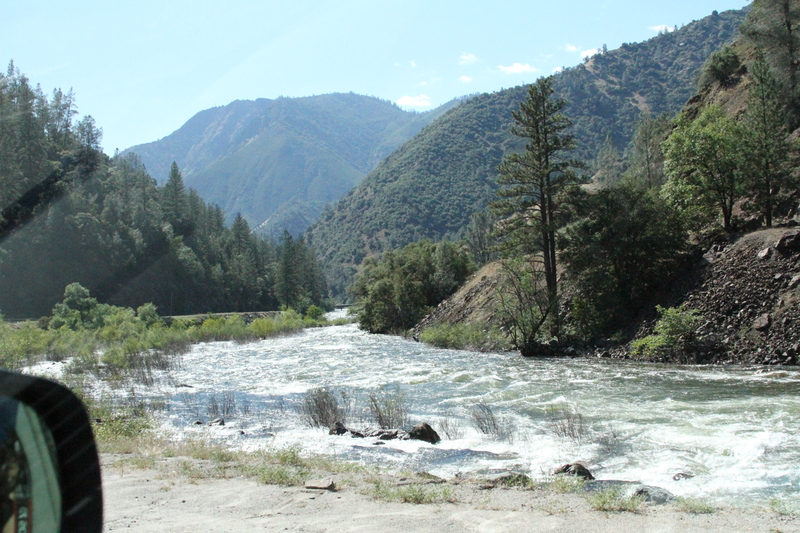 It is one of the first wilderness parks in the US and covers 1,200 square miles. It is best known for its waterfalls, which is best seen during spring and early summer. 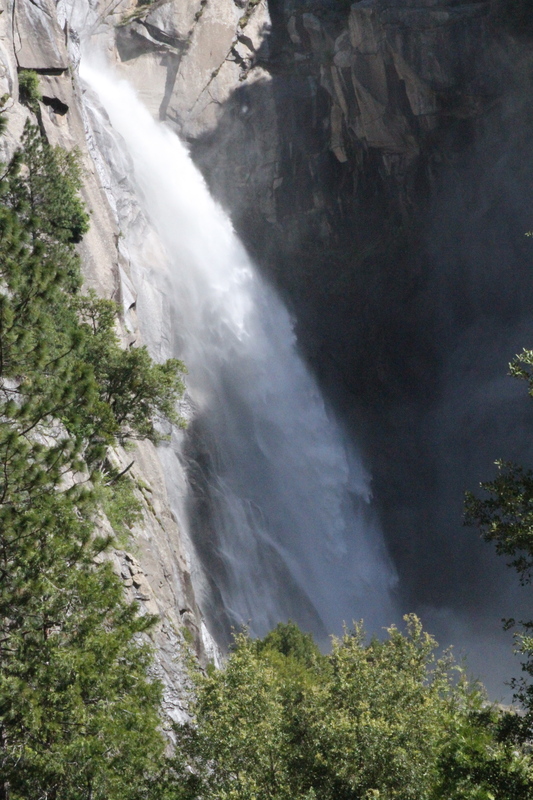 Yosemite's falls are fed by snow melt. 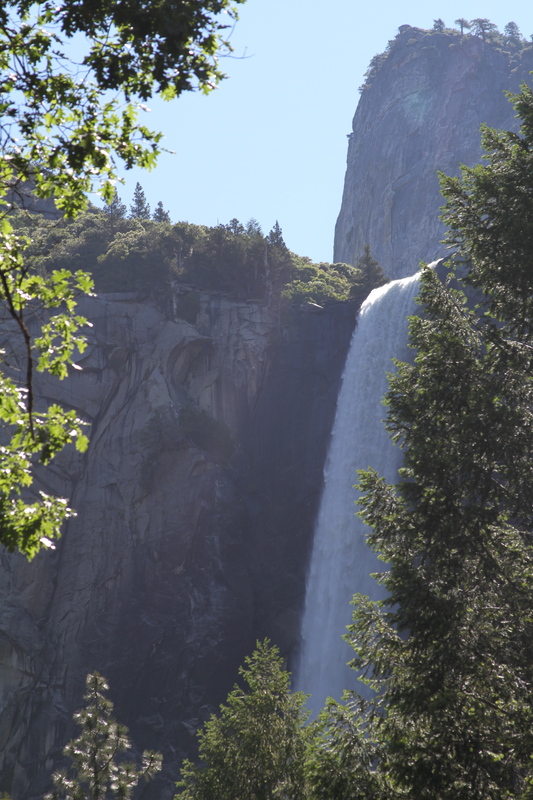 The amount of water rushing through each waterfall varies widely throughout the year. Ribbon Fall. 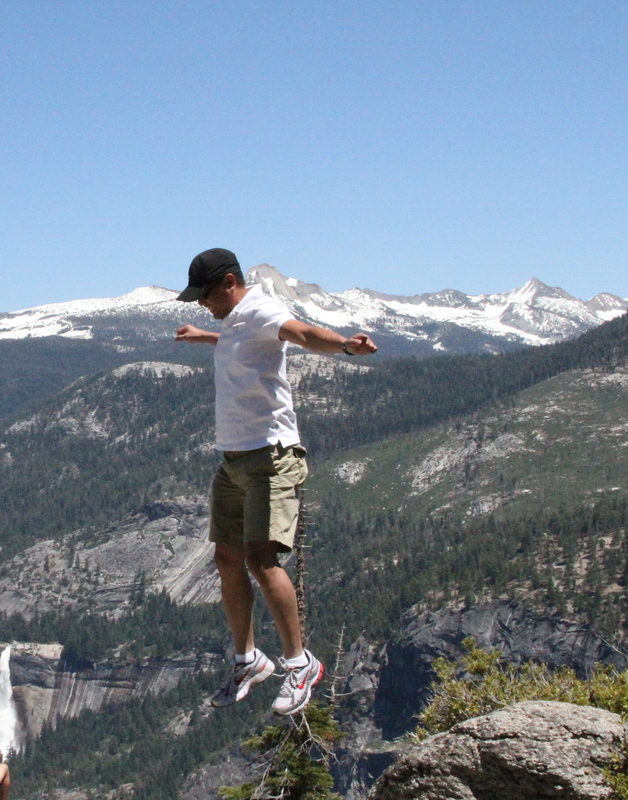 The highest fall in Yosemite, with more than 1,600 feet drop. Bridal Veil Fall. We hiked near the base of this fall and got soaked. Upper Yosemite Fall. My postcard moment. 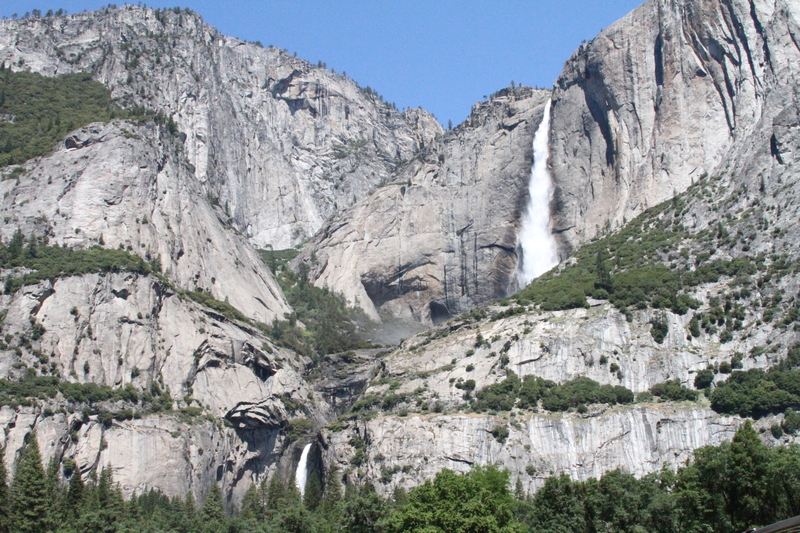 Upper and Lower Yosemite Falls, arguably the most famous falls in Yosemite. Looking down at Nevada Fall. Free Fall. Falling down, that is. 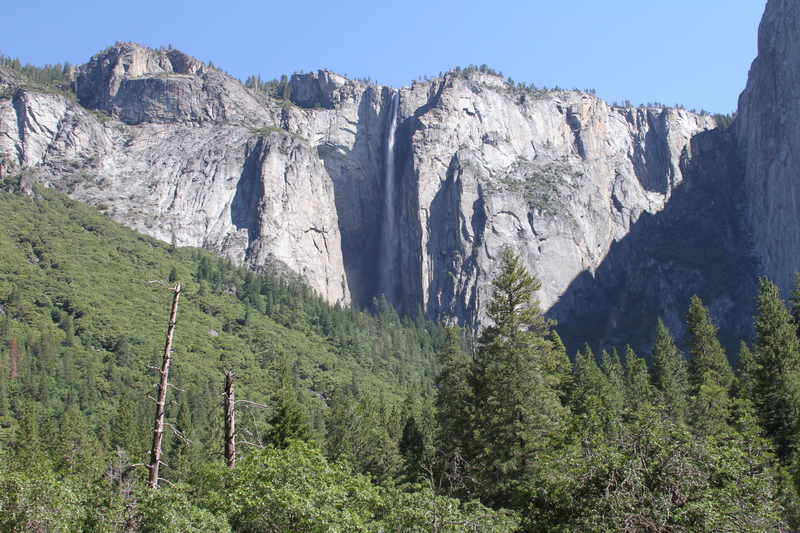 Yosemite National Park also has magnificent granite mountains, glaciers, and valleys. 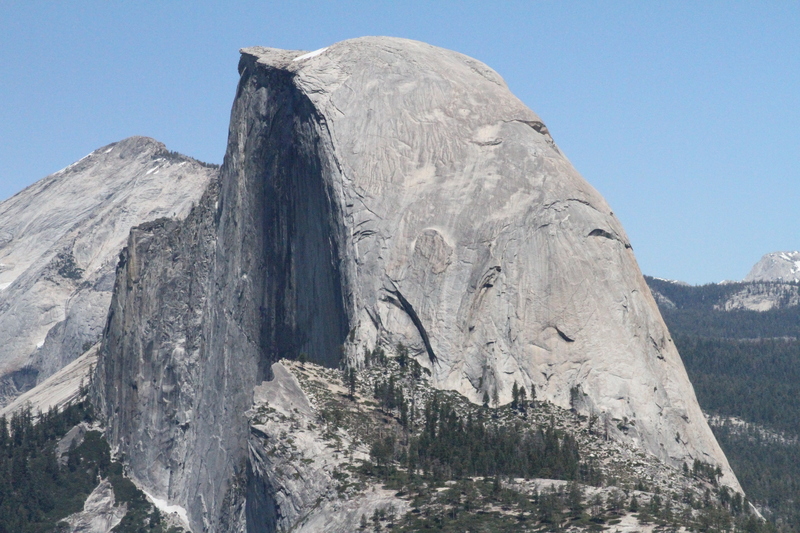 "Half Dome." 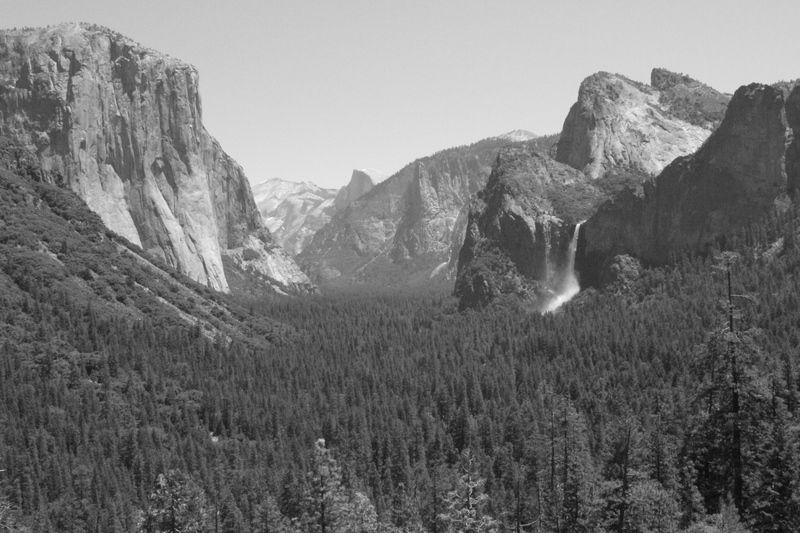 Perhaps the most recognized symbol of Yosemite. If you look close enough, there are people on top of it, as you can hike or rock climb to its peak. "El Capitan." 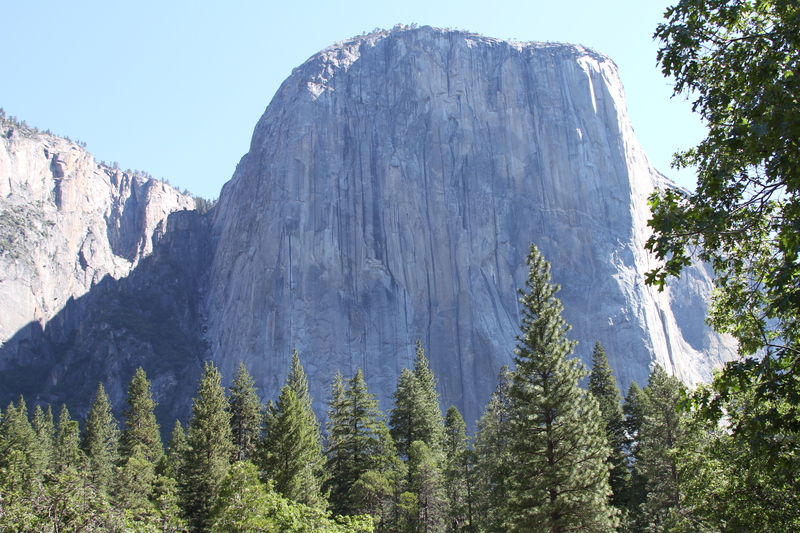 Rising more than 3,000 feet from the valley floor, it is the largest monolith granite in the world. 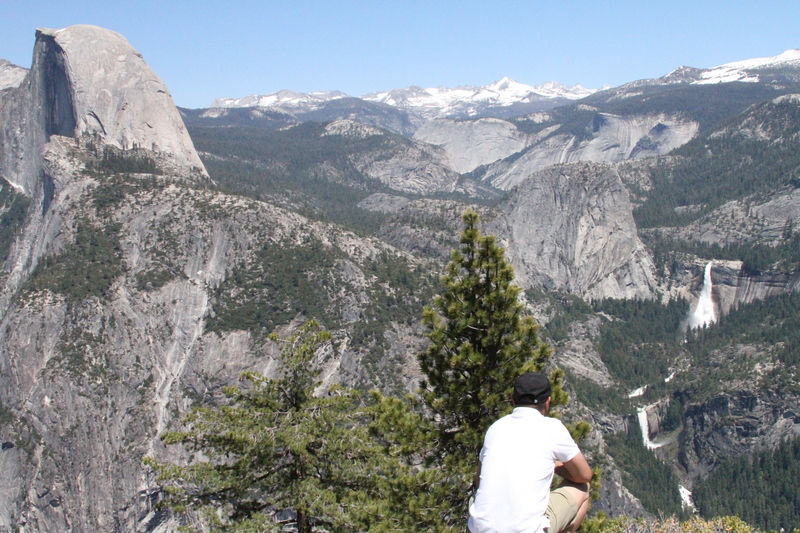 View from Glacier Point, with an elevation of more than 7,000 feet. 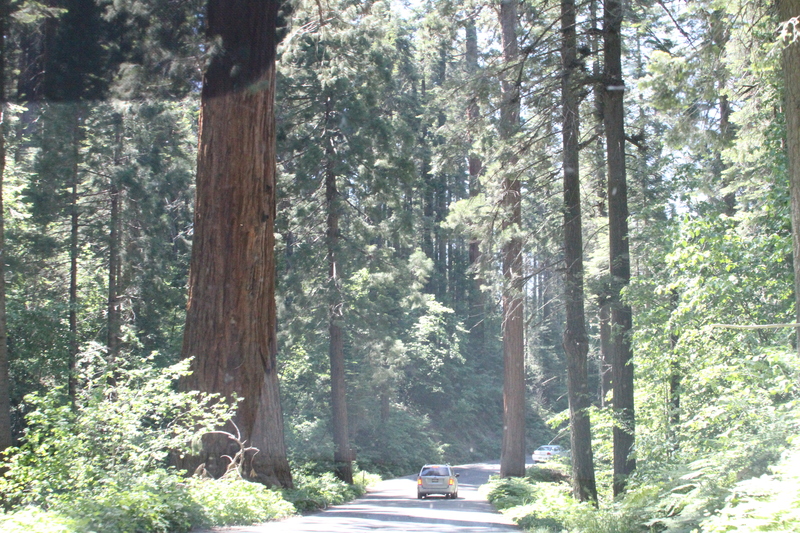 Driving back home to Los Angeles, we drove through Kings Canyon and Sequoia National Parks. 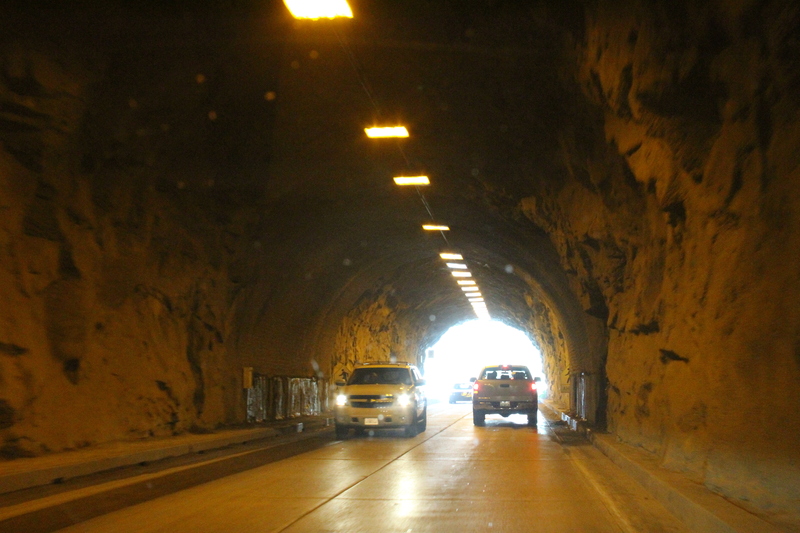 The drive was through steep, winding and narrow roads over cliffs and canyons that will humble the Kennon Road to Baguio (summer capital of the Philippines). 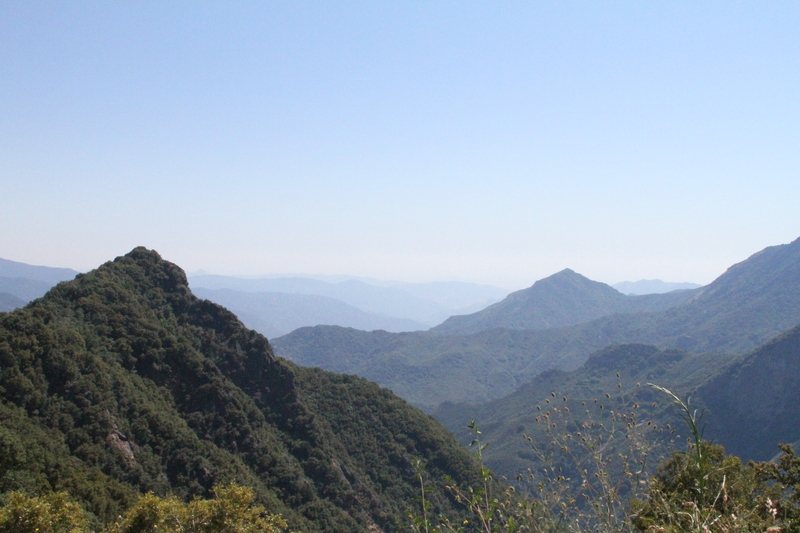 The landscape includes layers upon layers of mountains, deep canyons, and the world’s largest trees. Do you see the size of that tree? It is almost as wide as the street. Walking in the land of the giants. Giant trees, that is. Also a walk back in time, as some of the trees are several hundreds of years old. "General Sherman." 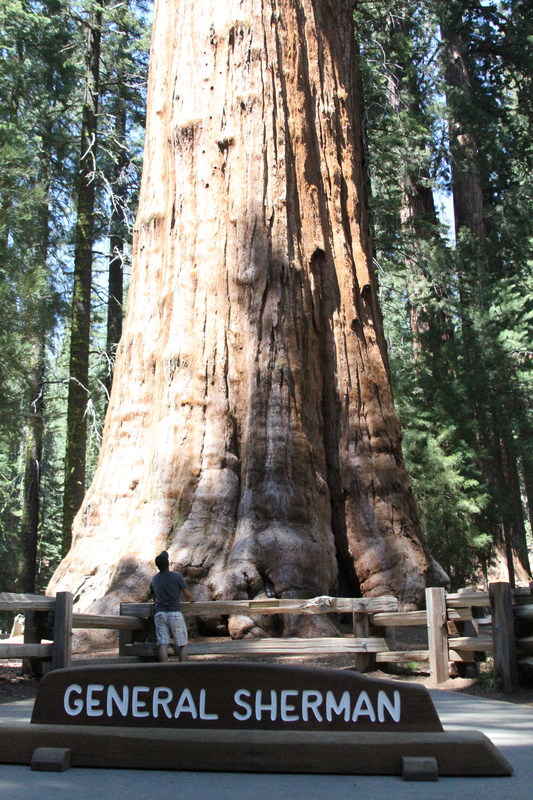 A giant sequoia that is considered the largest tree in the world. Although it stopped growing upward, it continues to increase by girth. It is estimated to be 2,300 to 2,700 years old. 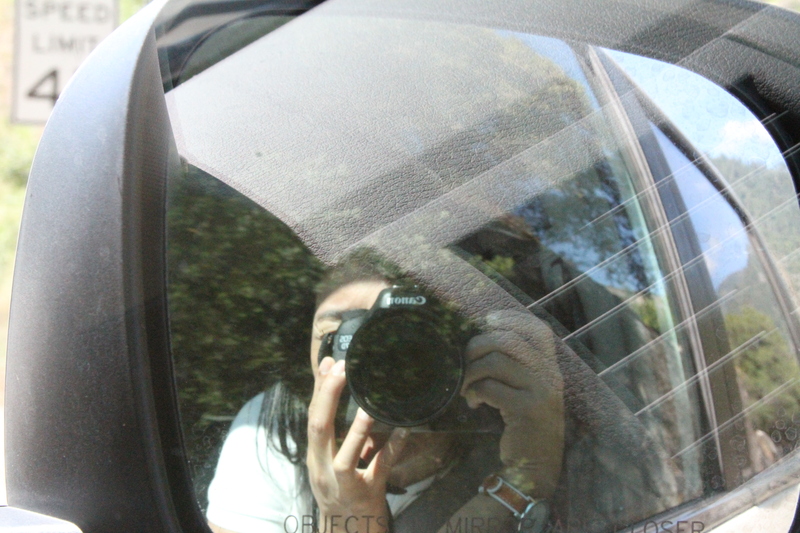 It was a memorable and wonderful trip indeed. 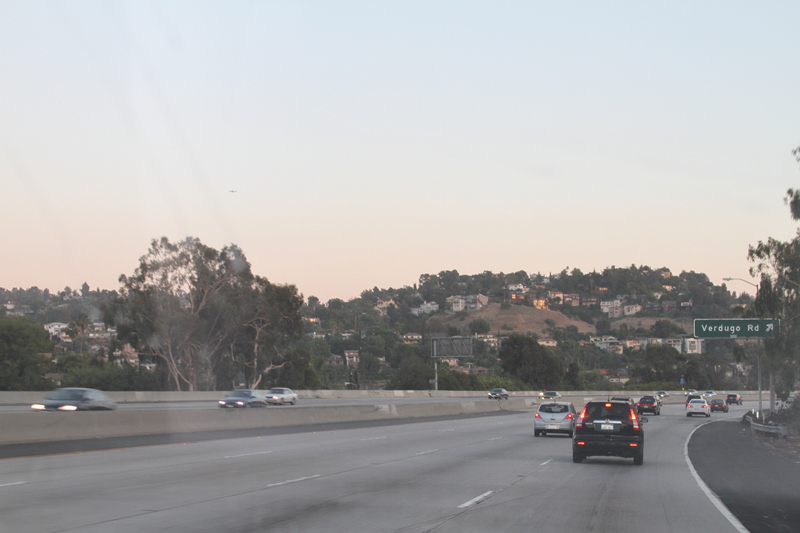 Driving back near our Los Angeles home.